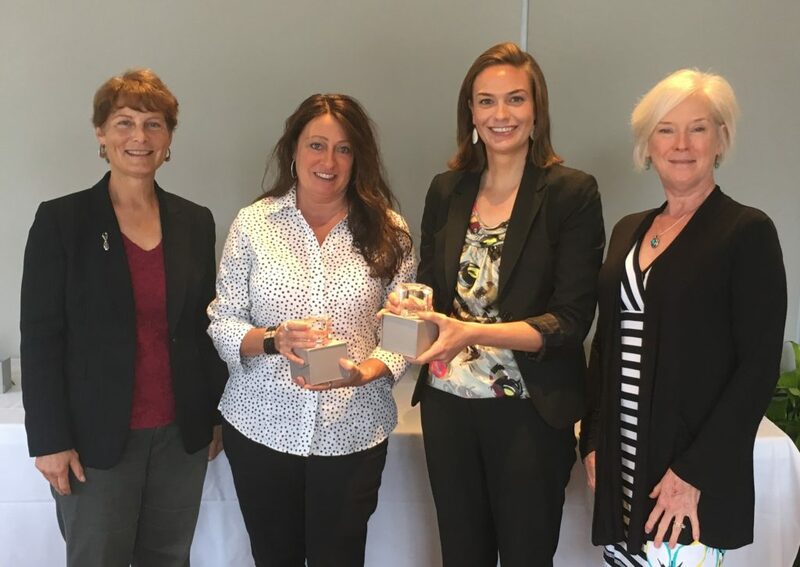 (From left) ATHENA Akron President, Chris Brown, Akron ATHENAPowerLink 2017 recipients: Angela Black and Krista Gesaman, and Akron ATHENAPowerLink® Coordinator, Wendy Bolas. Akron ATHENAPowerLink®, a licensed program of ATHENA International, is accepting applications from woman-owned businesses to receive an individually selected board of advisors for the one year period September 2016 – August 2017. More information here. May 22nd Celebration Event Recognizing Success Invites Interested Women Business Owner. More information here.